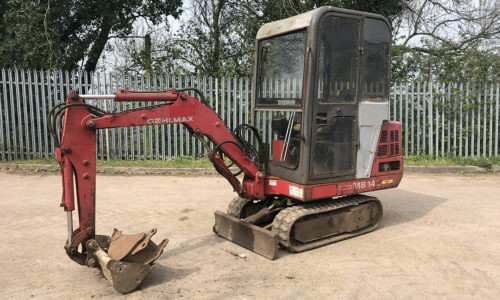 K S Barber Plant Sales used plant sales specialists. 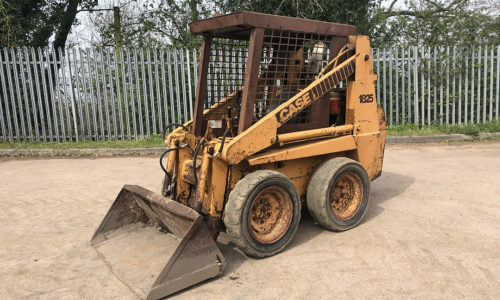 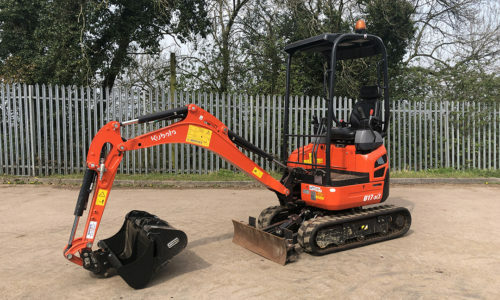 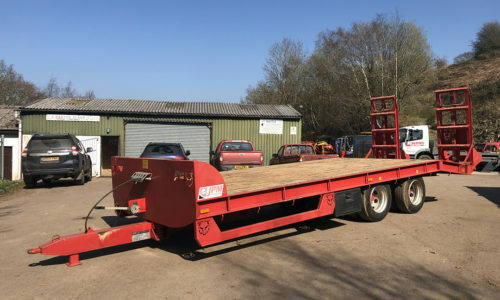 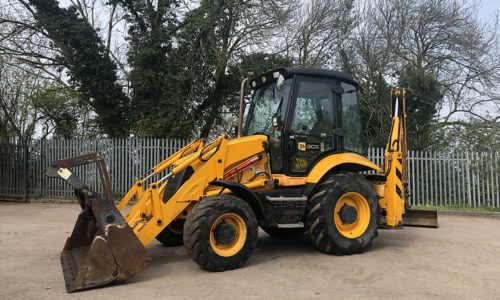 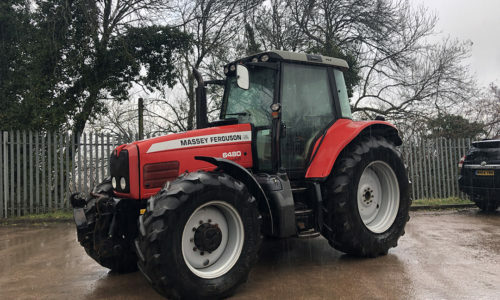 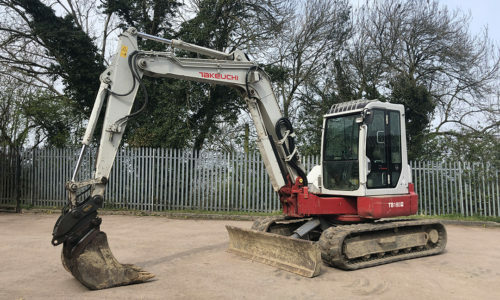 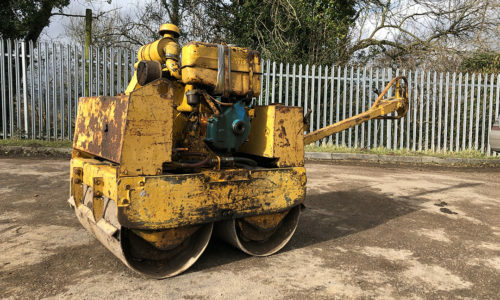 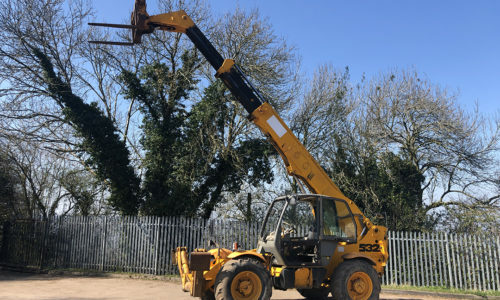 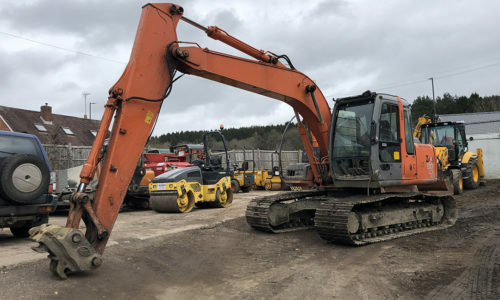 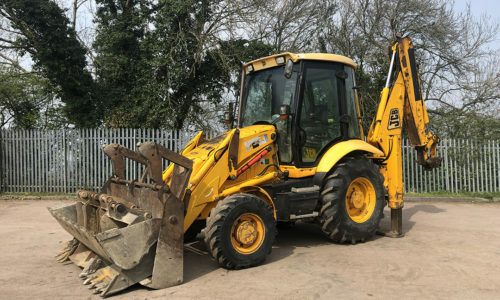 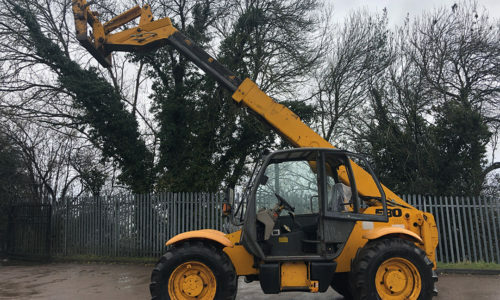 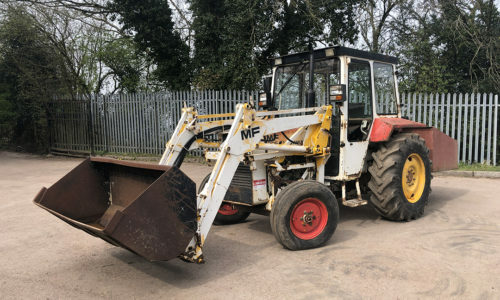 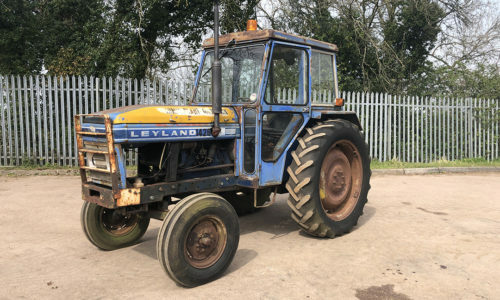 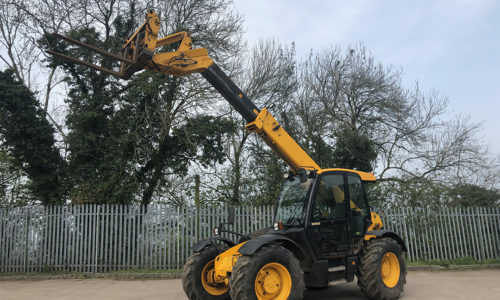 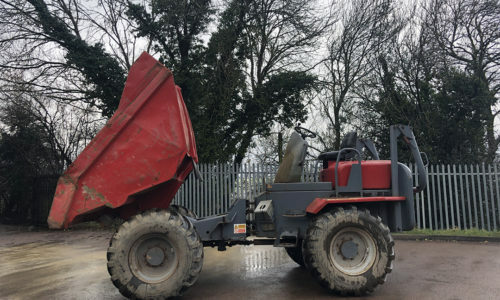 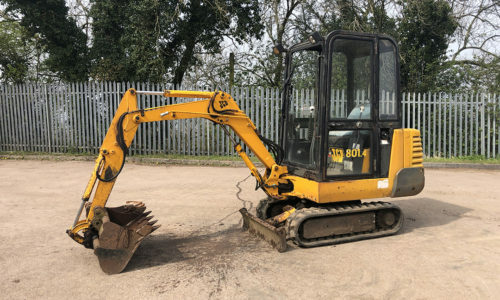 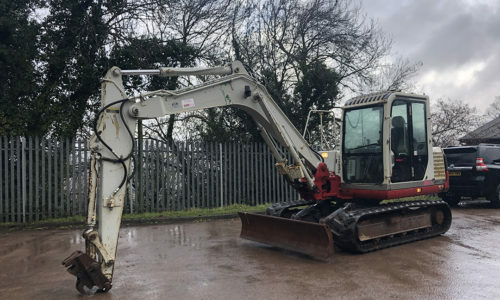 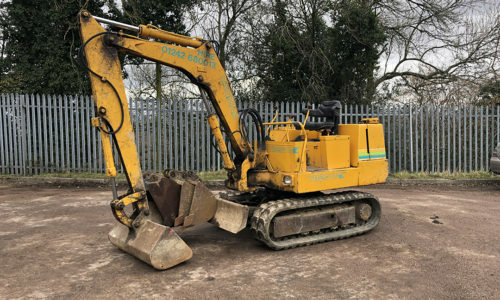 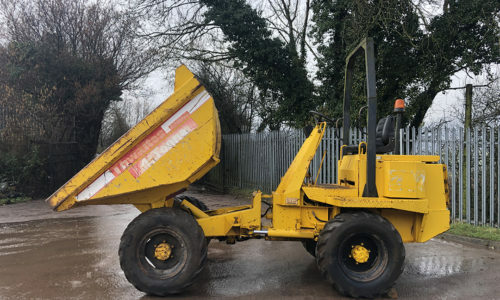 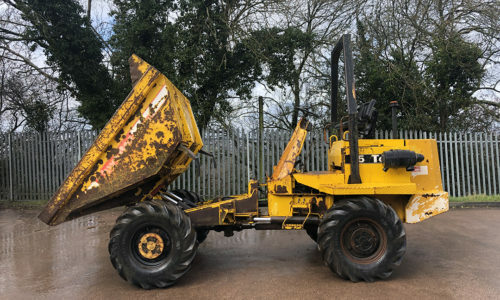 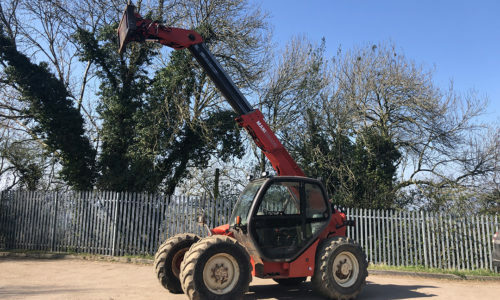 Please browse our stock of quality used machinery for sale featuring JCB excavators and mini diggers, telehandlers, backhoe loaders and forklifts. 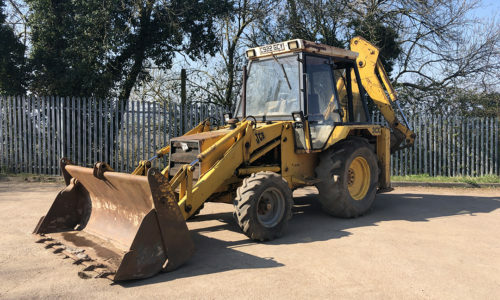 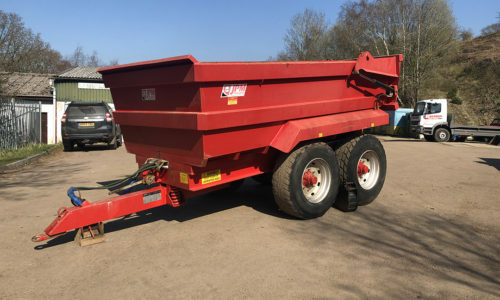 Our used machinery stock also features site dumpers, rollers, tractors and more from the likes of Caterpillar, Volvo, Kubota and others.